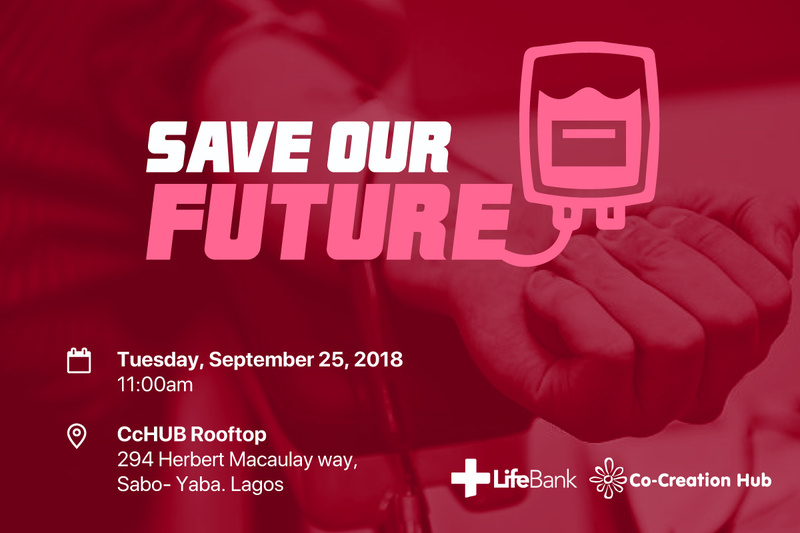 You are Invited to attend the Lifebank Pop-Up Blood Drive tomorrow at CcHUB! Kindly support by donating blood, as the blood donated will be made available to children under five(5) who have sickle cell anaemia, and children with cancer across Lagos State General Hospitals. The Pop- up drive has been postponed to a later date. The new date will be communicated accordingly.